I’ve written about a lot about different topics, including as faith, community, money, and prayer. But in the last two years I have begun writing and podcasting about how to imagine, plan, and build the family culture they want. The truth is that I am incredibly passionate about helping families live connect and with purpose. Don’t get me wrong, family life will have its ups and downs and it WILL NOT BE perfect, but it is very possible to have a family vision that will lead you in the direction of who you want to be together. To have confidence in the things you say YES and No to. I know because we are living that way now. Then, when it's time for your children to leave your home, they will have a foundation of confidence and purpose that will equip them to follow their personal mission and embrace who God has created them to be. When my kids were young, I made a lot of mistakes. Like you, I was stressed, frustrated, and overwhelmed. Our family struggled with indecision, lack of team spirit, and decreased engagement. I spent a huge amount of time searching for answers and solutions. I wanted to know how to do things better, and I swore to myself that if I could figure it out, I would try to help others do the same. A few years back Carl and I set out to create a family mission statement. It was a great start but we quickly realized that a polished paragraph on a piece of paper wasn’t enough to change our family. Something was missing. Then we discovered culture! It became clear that the same principles that cause an organization’s culture to flourish and business to succeed could help our family thrive. Thus, The Family Culture Project was born. From there my husband and I began working with families at our church teaching them the principles we learned. The results of these small group meetings were pretty dramatic. We absolutely love helping and encouraging people one on one, but not everyone can attend our Connect Group. It is exactly the kind of course I wish I could’ve had my kids were young! Thankfully it’s never too late to start changing the trajectory of our family. Believe me when I tell you that this is the course where I give away the farm. We are putting as much into this course as we can, including topics we haven't talked about on the blog or podcast. 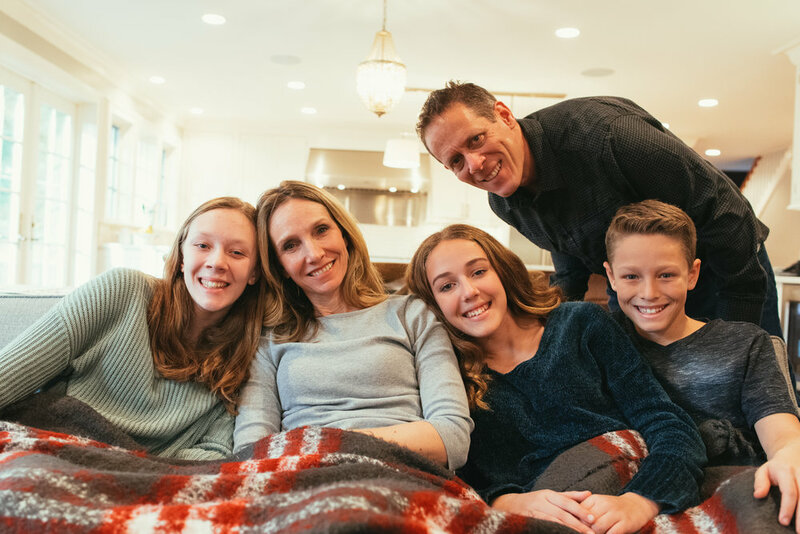 It is possible to live a life of purpose with the ones you love, and at Build Your Better Family, we share exactly how it’s done, step-by-step. 3 Bonus Modules on Creating a Family Mantra, Choosing an Object to Represent Your Family, and Creating a Home that Reinforces Your Family Culture. Family Retreat Packet that includes the “360 peer reviews” activities and sample itineraries. Build Your Best Family is designed to be self-paced, but should not be completed in about 6 weeks. The work that we will be doing does require a commitment, a willingness to buckle down and get to work. However, if you put the time and energy into completing each assignment you will begin to have clarity of purpose and experience the excitement of being a part of something outstanding, something that works. For those who are willing to put in the time, I know for a fact the culture building principles I share in this course will work. In fact, I am so confident that my program works I am backing it with a money-back guarantee. If you complete the course and you have not seen a shift in your family you will receive your money back, no questions asked. Enrollment for Build Your Best Family course is extremely limited, and will only be open through April 21st. If you are ready to finally take your family to the next level, sign up now to secure your spot. As a special bonus, the first 25 students to register will receive an additional 10% off the course AND a one hour Q&A coaching session with me!